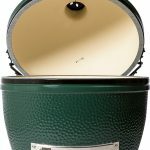 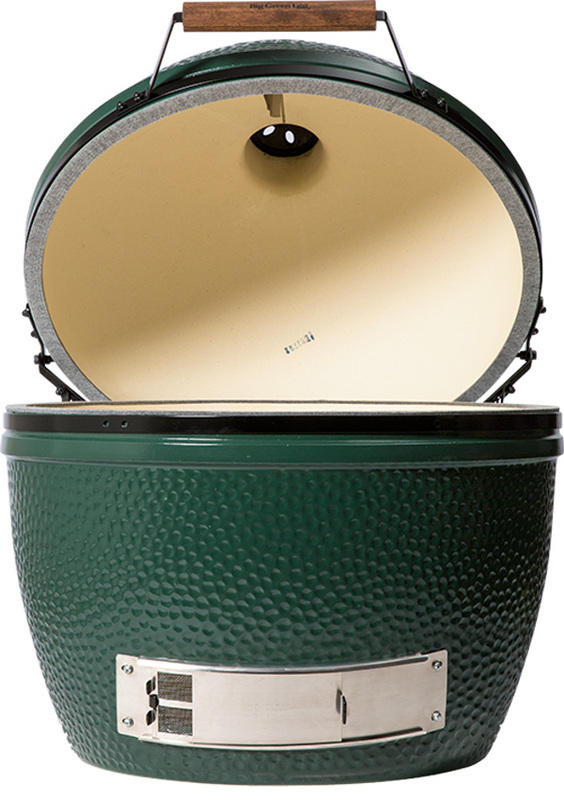 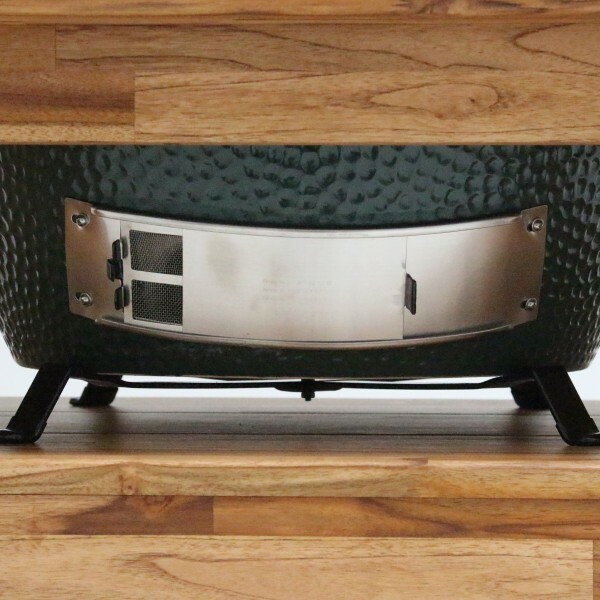 If You’re Gonna Grill Big – Go With Big Green Egg. 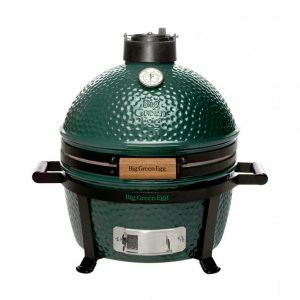 Its versatile kamado-style can handle everything from grilling, to smoking, to roasting, to dessert. 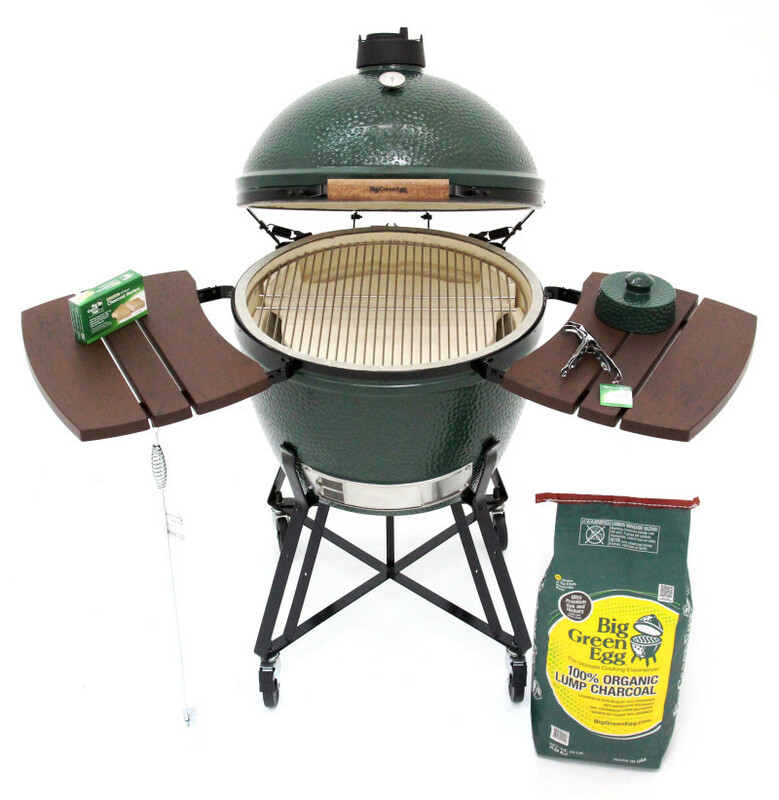 The XL Big Green Egg is an ideal choice for those who love to entertain outdoors. 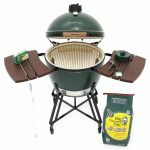 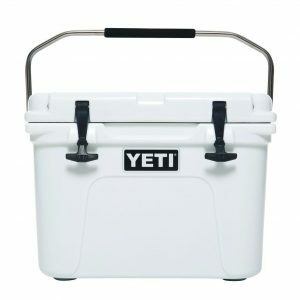 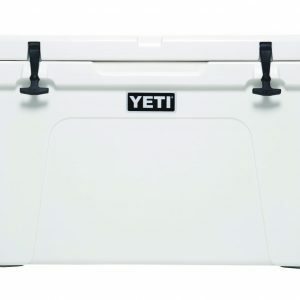 It can accommodate two 20-pound turkeys, 24 burgers, or 11 whole chickens, making it perfect for large neighborhood gatherings or holiday dinners with extended family. 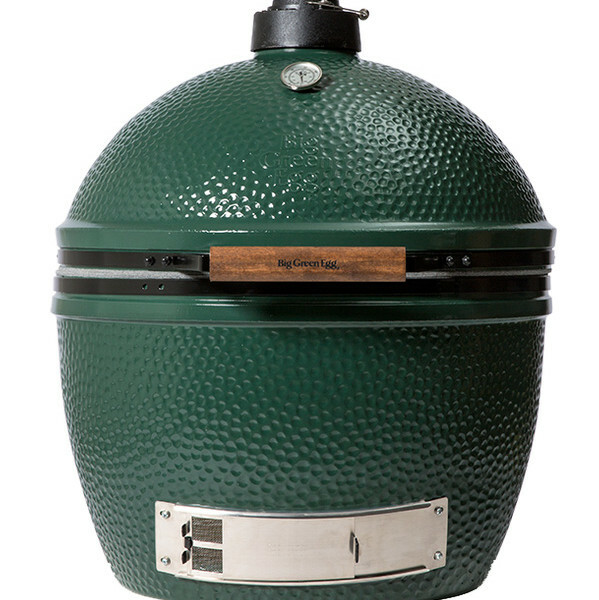 Meanwhile, its versatile kamado-style can handle everything from grilling, to smoking, to roasting, to dessert.